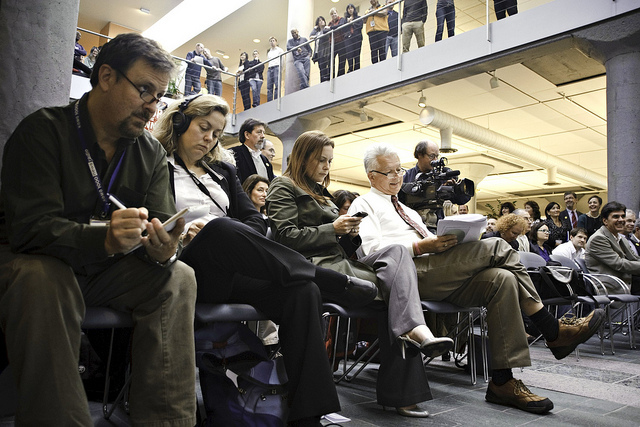 The latest Pew Center for Excellence in Journalism report on the State of the Media was released Monday, March 19, and it includes many interesting insights. I have not read through the entire report yet, but a few things jumped out at me. The annual report tends to serve as a snapshot in time for how people are currently consuming news and information. It analyzes online news, newspapers and broadcast outlets. For those of us in the transportation communications world, understanding how people are consuming their news helps in deciding how best to strategically approach building our outreach efforts.